Tel Aviv, April 11, 2018. 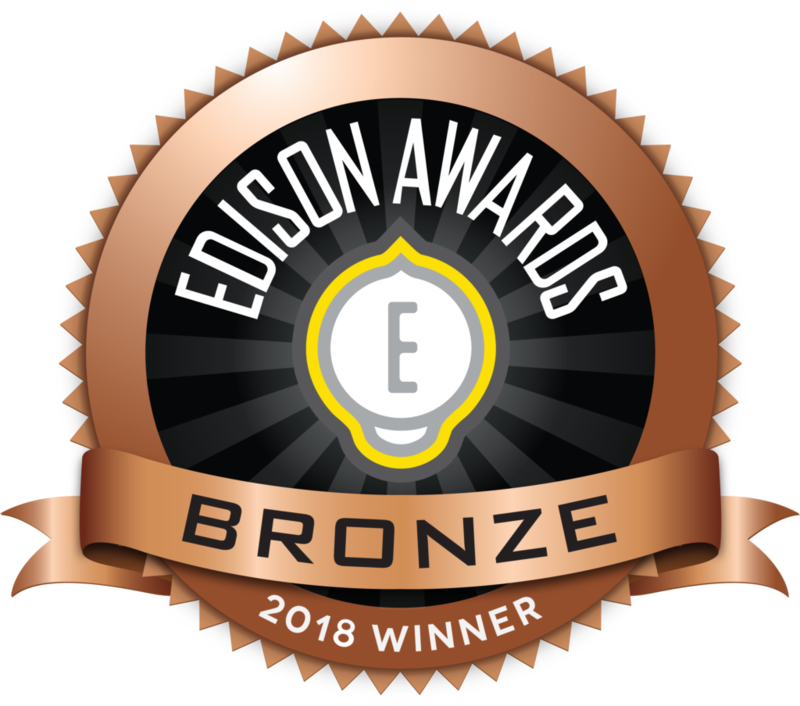 Anagog Ltd. (www.anagog.com), developer of JedAI, the on-handset mobility status AI engine, and BIsense, the big data analytics solution, won the bronze medal in the Mobile Services category at the 2018 Edison Awards. The Edison Awards, named after Thomas Alva Edison, recognizes and honors the world’s best in innovators and innovations. The Edison Awards will announce gold, silver and bronze award winners at the 31st Annual Edison Awards, held Wednesday, April 11, 2018 in New York City. Anagog’s technology analyzes multiple on-handset sensors signals to deliver a better understanding of where the handset owner is, what activity they are doing, and what they will likely do next, all accomplished with ultra-low power consumption. The unique technology achieves the highest number of real-time and predictive mobility statuses per user. This contextual data, combined with machine learning algorithms, can be used to significantly improve the user’s experience with richer contextual services that are offered at the right time and place. The company’s patented technology gives users better control over their data and has the potential to change the way privacy is being handled by service providers. This makes it an authentic game changer in the field of on-handset independent artificial intelligence engines. Established in 1987 and often described as “the Oscars of Innovation,” the Edison Awards recognizes and honors the world’s best innovations and innovators. All nominations were reviewed by the Edison Awards Steering Committee and the final ballot was determined by an independent panel of judges. The panel comprised of more than 3,000 professionals from the fields of product development, design, engineering, science, marketing, and education, including professional organizations representing a wide variety of industries and disciplines. Anagog is the industry’s pioneer in smartphone sensor signal processing and the first company to understand the mobility status of users while consuming minimal battery power. Anagog’s technology is implemented in over 20 million handsets globally via 100 mobile services from different domains collecting billions of anonymized data points each day.